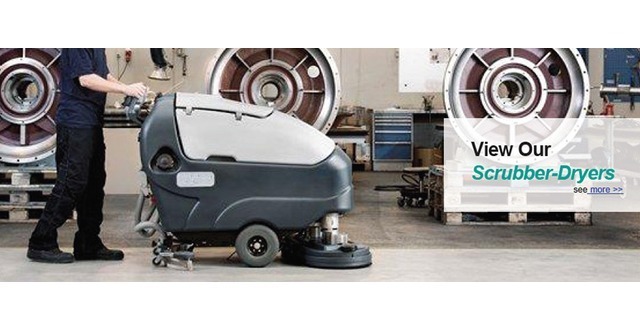 Crescent Industrial is a growing commercial cleaning supplying service in the UK specialising in the provision of quality floor cleaning equipment to industries, commercial places, cleaning contractors, distributors and facilities managers. Established in 1975 as a family owned service, the Crescent Industrial is one of the industry's leading names for cleaning machinery supplying services. The company offers different models of scrubbers, dryers, concrete sweepers and other commercial cleaning machines that are the latest entry to the market delivering high performance every time.